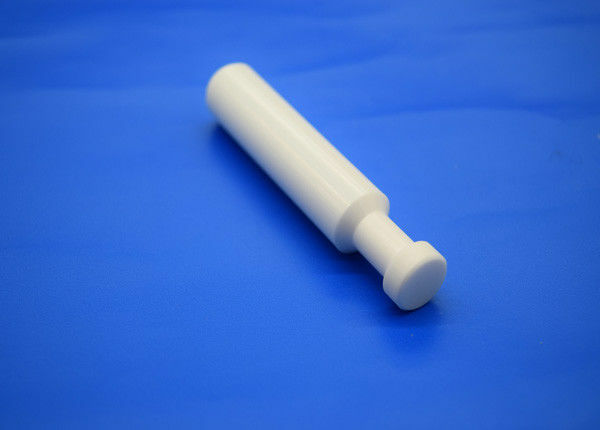 Customized zirconia ceramic plungers are made of Alumina ceramic and Zirconia ceramic, to prevent thread corrosion and electric conduction, with wear resistance, easy to general maintenance. The best choice and new try for mordern industry. For more ceramic products and details pls contact me.